Walsall's Development side were back in action on Tuesday afternoon as they took on Doncaster Rovers at Ray Hall Lane in Great Barr. John Ward's Walsall development side were back in action on Tuesday afternoon as they played host to Doncaster Rovers in their latest group game of this stage of the Central League Cup. 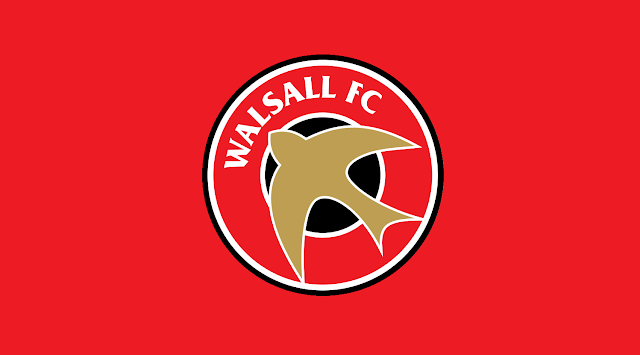 Walsall, who play their development games at the headquarters of the Birmingham County FA on Ray Hall Lane in Great Barr, named a young line-up as they looked to build upon their recent Central League Cup draw with Port Vale, but were unable to make much of an impact as Donny put them to the sword. Rovers enjoyed a solid first-half and would go into the break with a three goal advantage as Liam Mandeville and James Morris (2) slipped the ball past Liam Roberts in the Walsall goal. The second-half wasn't much better for the young Saddlers as Jacob Fletcher further stretched their opponents' lead with just five minutes of the half on the clock. There were no further goals but Rovers were never truly tested as the Saddlers entered a rather disappointing display with Doncaster making the most of their chances in front of goal.